Poi Ching School is located at 21, Tampines Street 71 in Singapore 529067. It is enclosed within the Tampines Region. Tampines is considered as the largest residential estate in Singapore. It is situated at the eastern section of the country. It is the home of over 52,000 HDB flats. Nearest MRT is Tampines MRT and the closest bus interchange is Tampines Bus Interchange. Amenities in the area include Century Square, Tampines 1 and Tampines Mall. 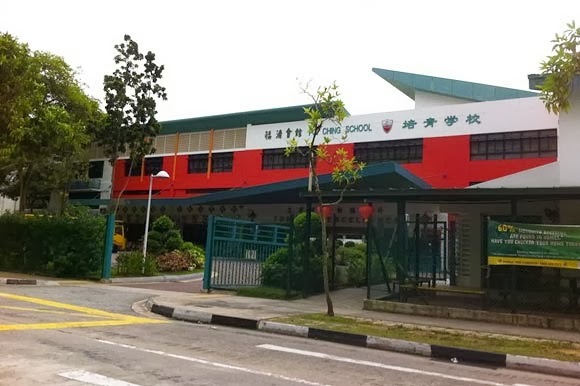 Some of the schools close by are Junyuan Secondary School, St. Hilda’s Secondary School and Springfield Secondary School.